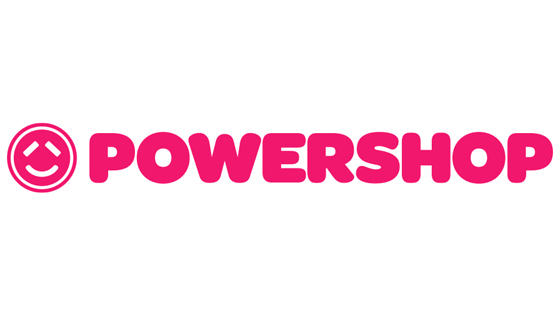 Powershop is owned by Australasia’s largest 100% renewable generator, Meridian Energy.It is a 100% online energy retailer. With them, you know exactly how much electricity you are using and what it costs, as you go. 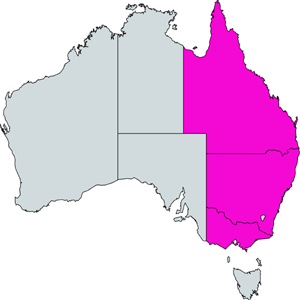 Powershop Energy is currently being offered for Residential and Business properties in New South Wales, Victoria and Queensland(Electricity. Switching to Powershop is a simple process. All you need to do is click Here, enter your details and chose Powershop from the list of providers that show up. Remember your retailer will change after the last meter read and you will have a 10 Business day cooling off period to cancel if you change your mind. If you are moving to a new property then its a simple process too. All you need to do is click Here, enter your details and chose Powershop from the list of providers that show up. Make sure you have exact details of the property you are moving into and have atleast 5 days before you move in.